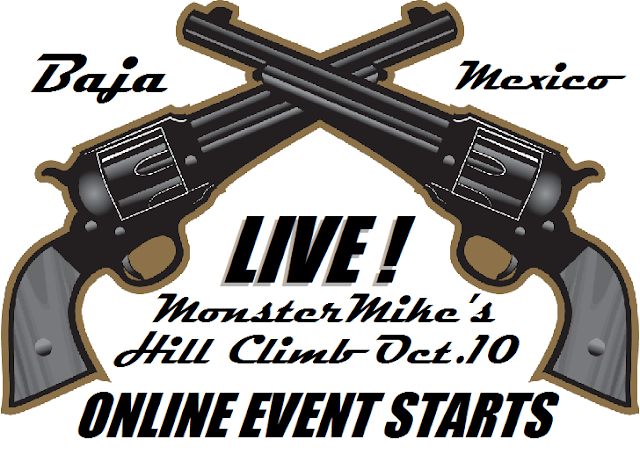 Racing entries from all across the United States and around Mexico are expected as online registration for the upcoming 1st Annual Mike’s Peak Hill Climb Challenge is underway. CLICK HERE FOR THE COMPLETE REPORTING! 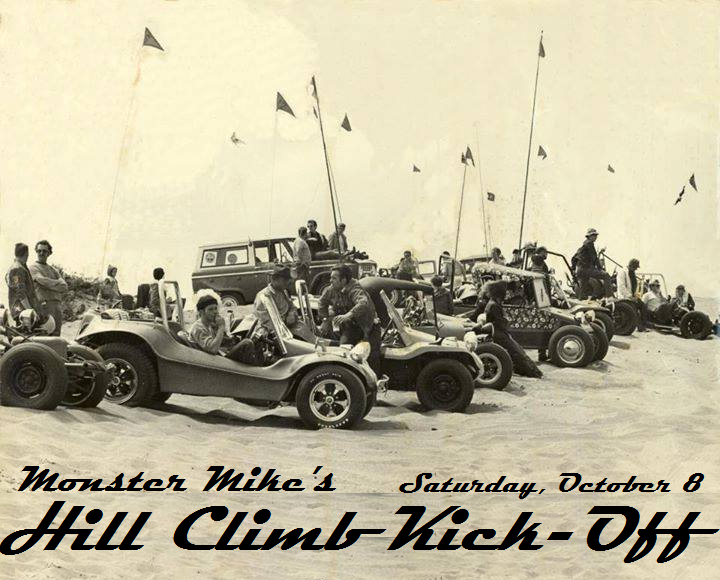 Race week festivities will start Saturday, October 8 "ON THE BEACH", MONSTER Mike's Hill Climb Kick-Off. 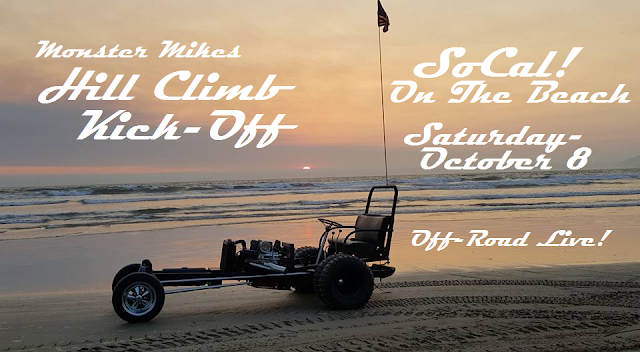 Drive your trucks on a SoCal beach for the day to celebrate SST coming to Southern California! Sunday, October 9, join OFF-ROAD LIVE! 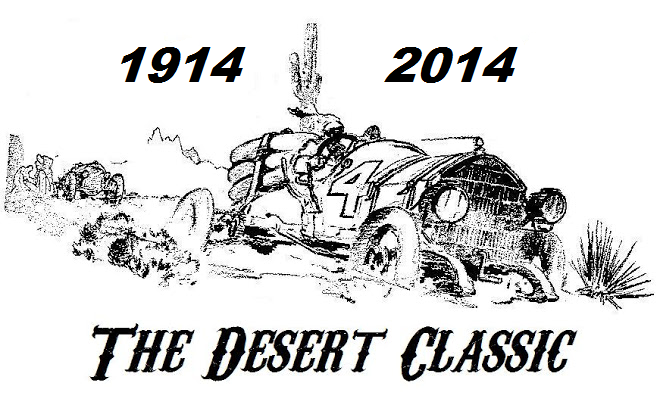 "ON THE TRAIL" Off-Road, for those not crossing into Mexico for the Hill Climb. 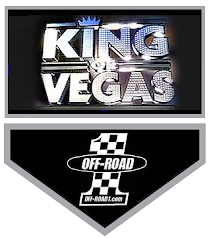 Monday October 10, ONLINE on OFF-ROAD LIVE! from San Diego, The Gateway To Baja Mexico! 4PM West, 7 East. 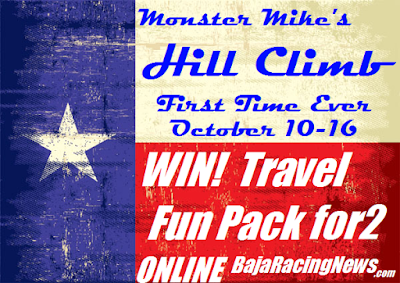 In Ensenada, at the Riviera del Pacifico Cultural Center, in the heart of Ensenada, will be the site of many of the activities surrounding the Mike’s Peak Hill Climb Challenge. 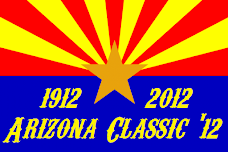 Racer registration, Media registration and mandatory pre-race meeting will all be held at the Riviera on Wednesday, October 12. 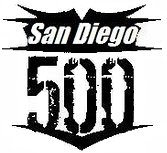 On Wednesday October 12, the daylong, pre-race Manufacturer’s Midway and contingency/tech festival will run in front of the Riviera del Pacifico Center in Ensenada. MONSTER Mike's GARAGE runs from 5PM to 11PM. 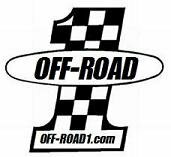 Racers will move out 52 miles east of Ensenada on Hwy 3 in close proximity towards San Felipe Valley and Trinidad where numerous 30’ x 70’ camp spots will await competitors arrival for set up.